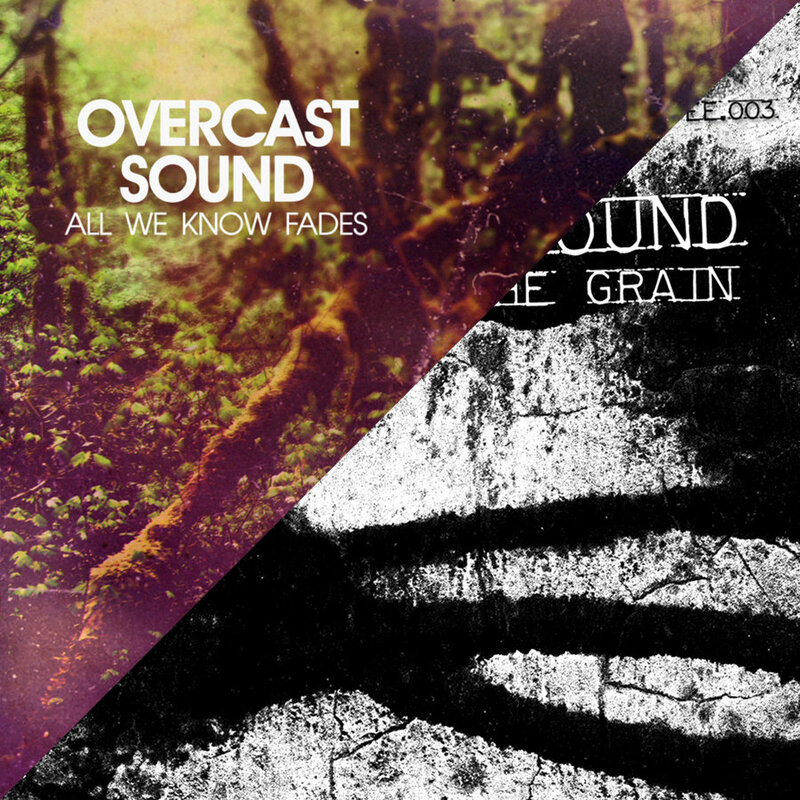 Get both Overcast Sound full length CDs for 1 price. 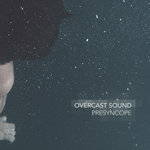 Only a few of these in stock. 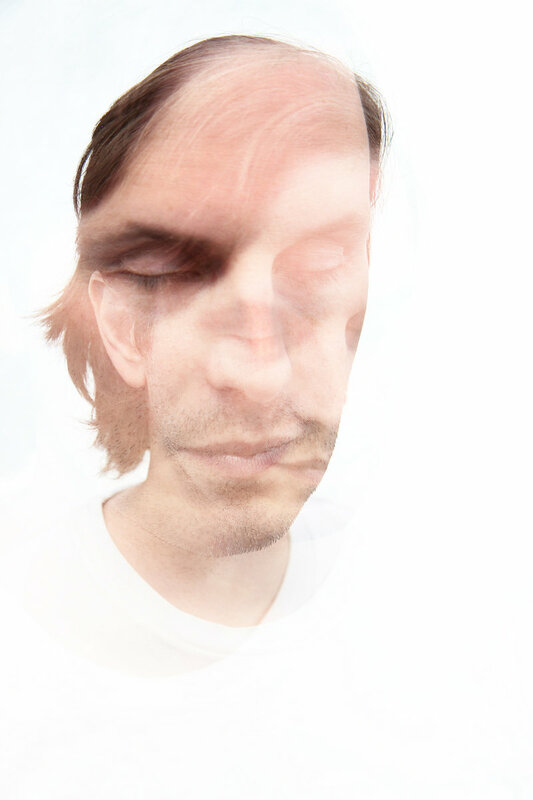 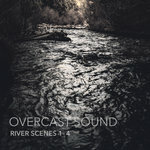 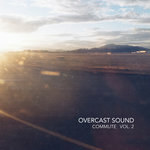 Get both Overcast Sound CDs for 1 price.